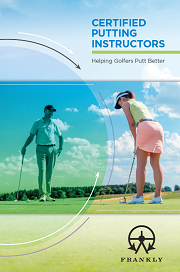 Congratulations to Ben Cook, a newly qualified Certified Putting Instructor from the PGA of Canada. Ben is based at Stanhope Golf & Country Club, Prince Edward Island, Canada. 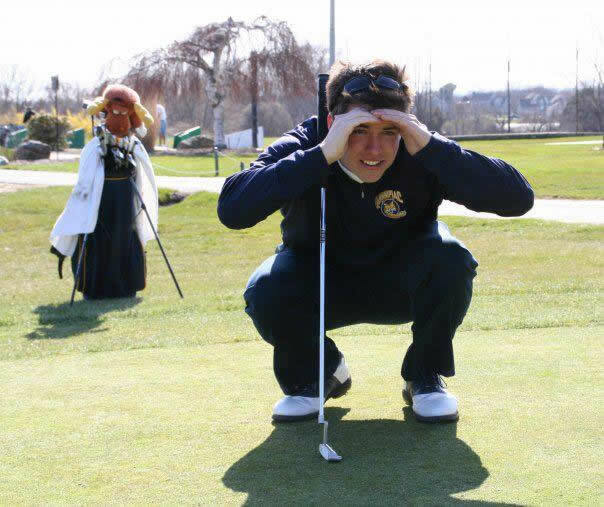 “Before I took this course I knew what a good putting stroke looked like, but I didn’t know the proper mechanics I needed to achieve it. Taking this course was an enlightening experience. It has definitely made me a more consistent putter and my students have found they have improved as well. 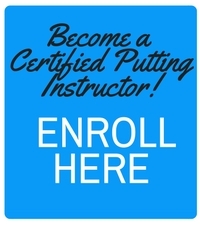 The CPI course teaches us how to simplify the putting stroke and eliminate the common errors we all make from time to time.